Spotify didn't mean to make it sound like it was forcing you to hand over access to your phone. Why this matters: It’s not unusual for an app to request access to other parts of your phone, like your contacts so you can find friends or your Camera Roll so you can share photos. That’s exactly how Spotify plans to use its access to your contacts and photos. But typically apps ask for that access up front, not quietly change their privacy policies to make it sound like users have no choice. In the year 2015, have companies really learned nothing from Facebook’s history of privacy screw-ups? Ek was initially defensive when users tweeted him for an explanation of the new policy, but he quickly realized that 140 characters weren’t quite enough to outline the reasons behind the changes. Photos: We will never access your photos without explicit permission and we will never scan or import your photo library or camera roll. If you give us permission to access photos, we will only use or access images that you specifically choose to share. Those photos would only be used in ways you choose and control—to create personalized cover art for a playlist or to change your profile image, for example. Location: We will never gather or use the location of your mobile device without your explicit permission. We would use it to help personalize recommendations or to keep you up to date about music trending in your area. And if you choose to share location information but later change your mind, you will always have the ability to stop sharing. Voice: We will never access your microphone without your permission. 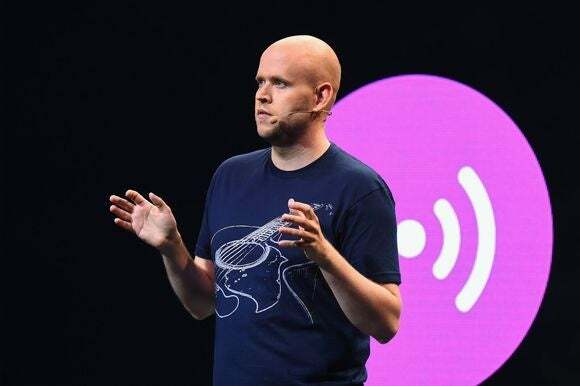 Many people like to use Spotify in a hands-free way, and we may build voice controls into future versions of the product that will allow you to skip tracks, or pause, or otherwise navigate the app. You will always have the ability to disable voice controls. Contacts: We will never scan or import your contacts without your permission. 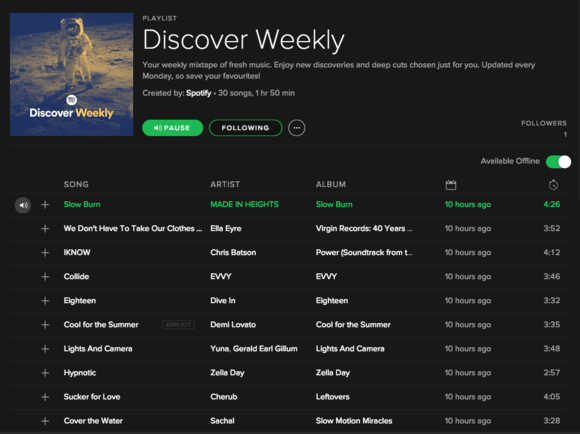 Spotify is a social platform and many people like to share playlists and music they discover with their friends. In the future, we may want to give you the ability to find your friends on Spotify by searching for Spotify users in your contacts if you choose to do that. Is this apology and explanation sufficient enough to persuade you to stick with Spotify, or is this enough to send you running to another streaming service? Let us know in the comments.